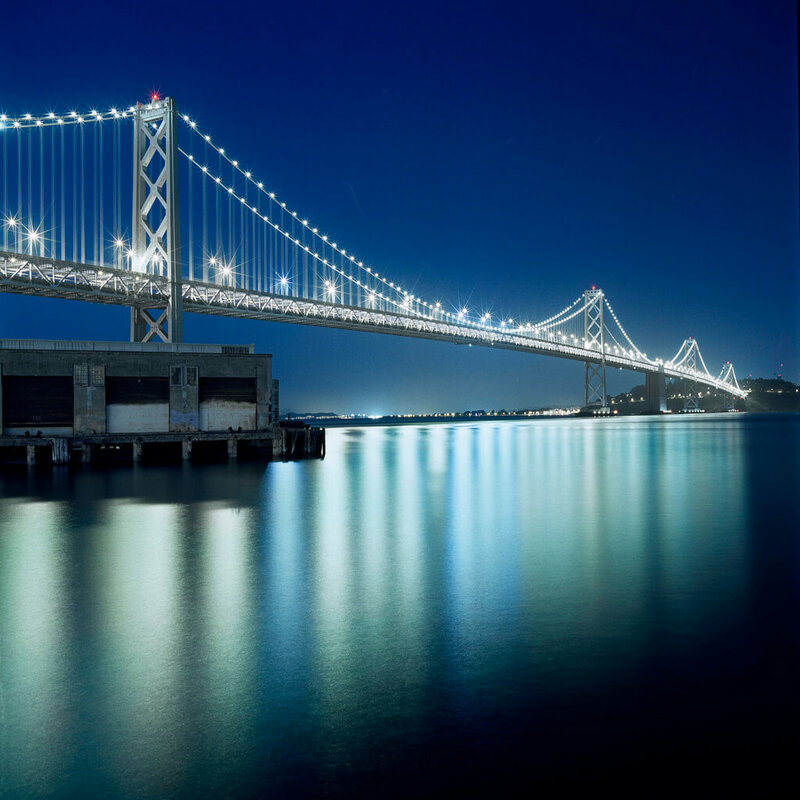 THE BAY LIGHTS is an iconic public art installation created by internationally renowned artist Leo Villareal, with over 25,000 white energy-efﬁcient LEDs on the Bay Bridge West Span. 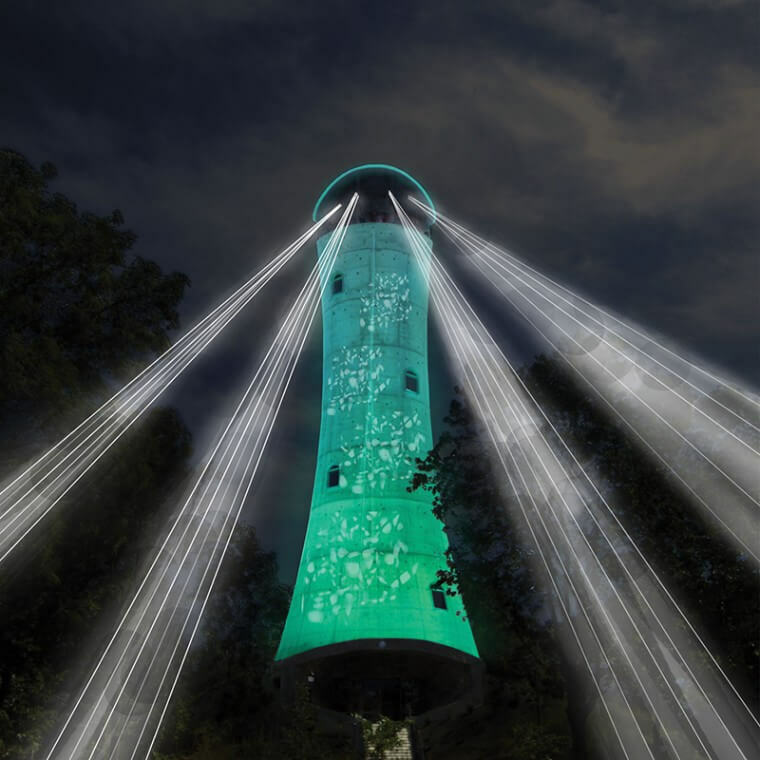 This ever-changing, dazzling light sculpture will be 1.8 miles wide and 500 feet high – a monumental tour de force eight times the scale of the Eiffel Tower’s 100th Anniversary lighting. 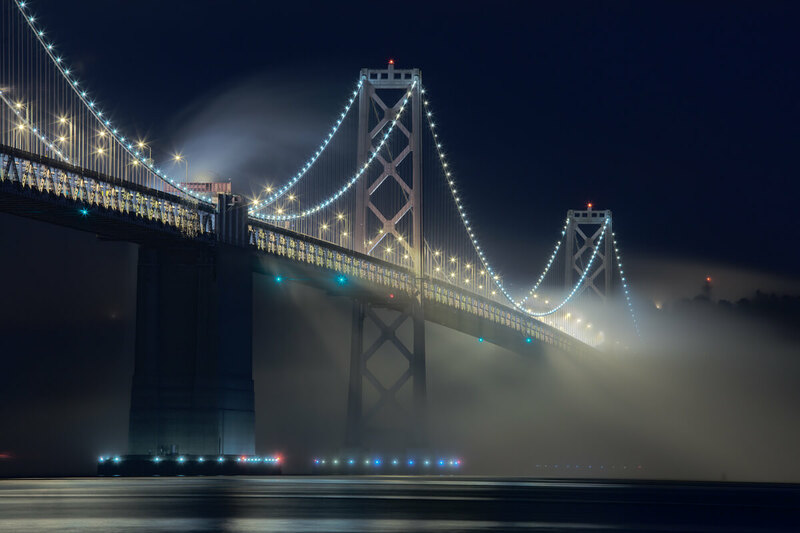 It will impact an audience of over 50 million people in the Bay Area alone, with billions more seeing THE BAY LIGHTS in media and online over two years, starting with a Grand Lighting Ceremony in March 2013. 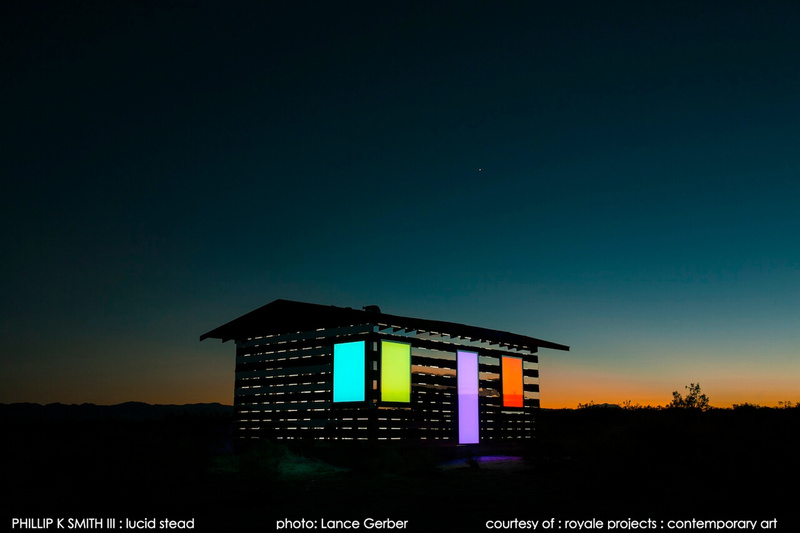 Leo Villareal is a pioneer in the use of LEDs and computer-driven imagery and known both for his light sculptures and architectural, site-speciﬁc works. 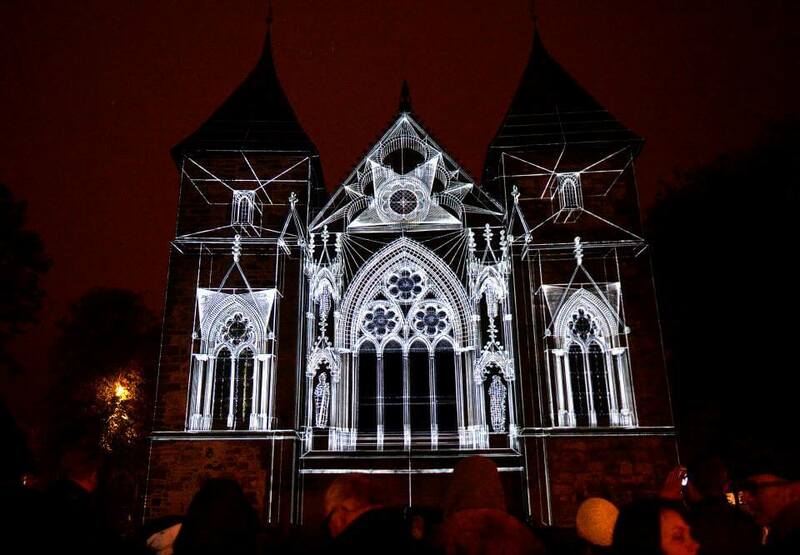 He orchestrates complex, rhythmic artworks composed of points of light. 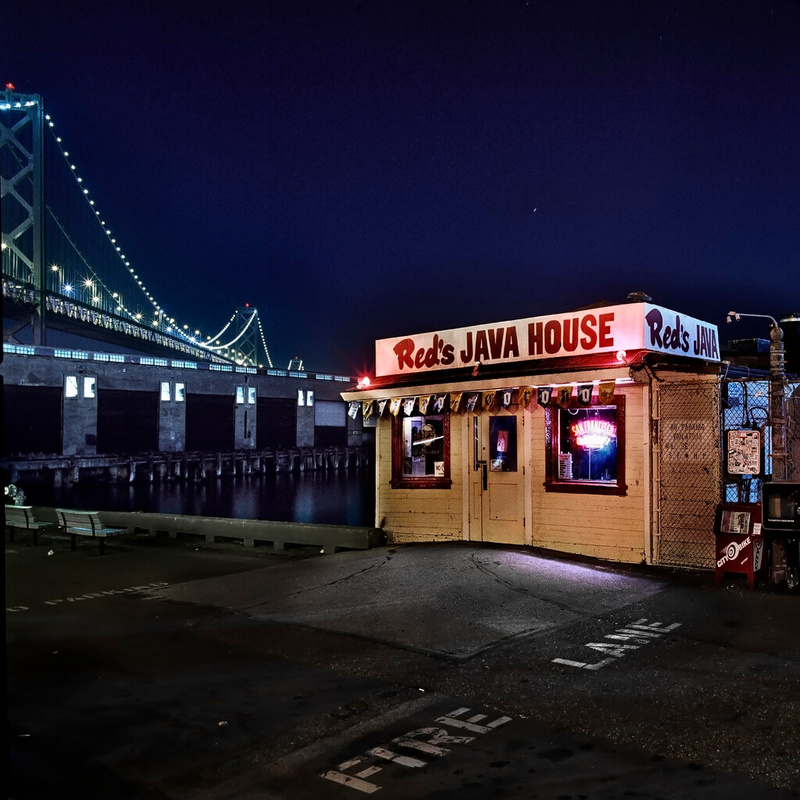 His groundbreaking work is part of the permanent collections of major museums including the New York Museum of Modern Art, and has earned him prestigious international commissions and solo exhibitions worldwide. 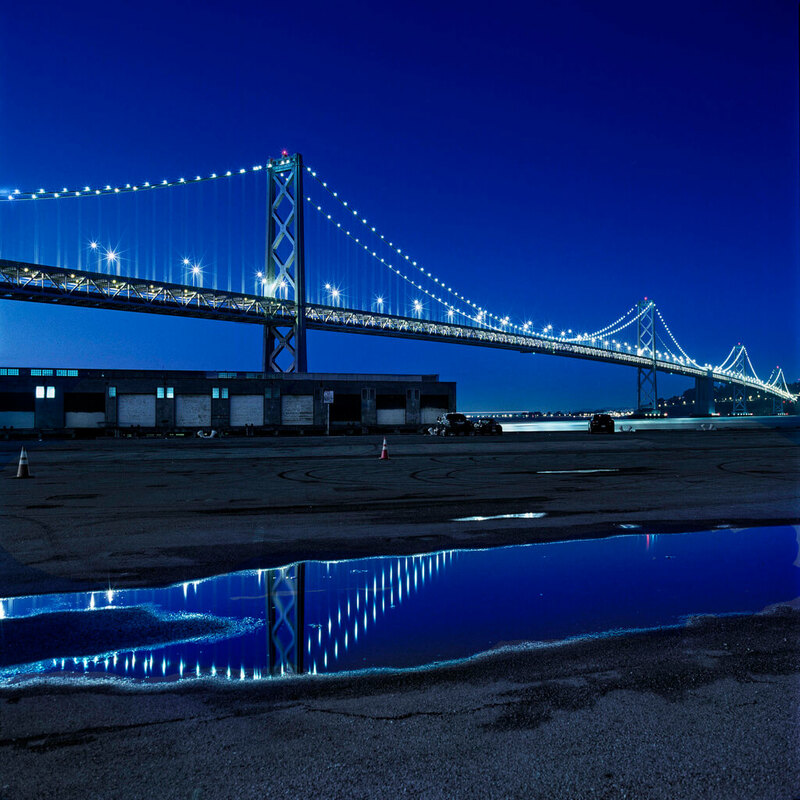 THE BAY LIGHTS will be the largest public light sculpture in the world. 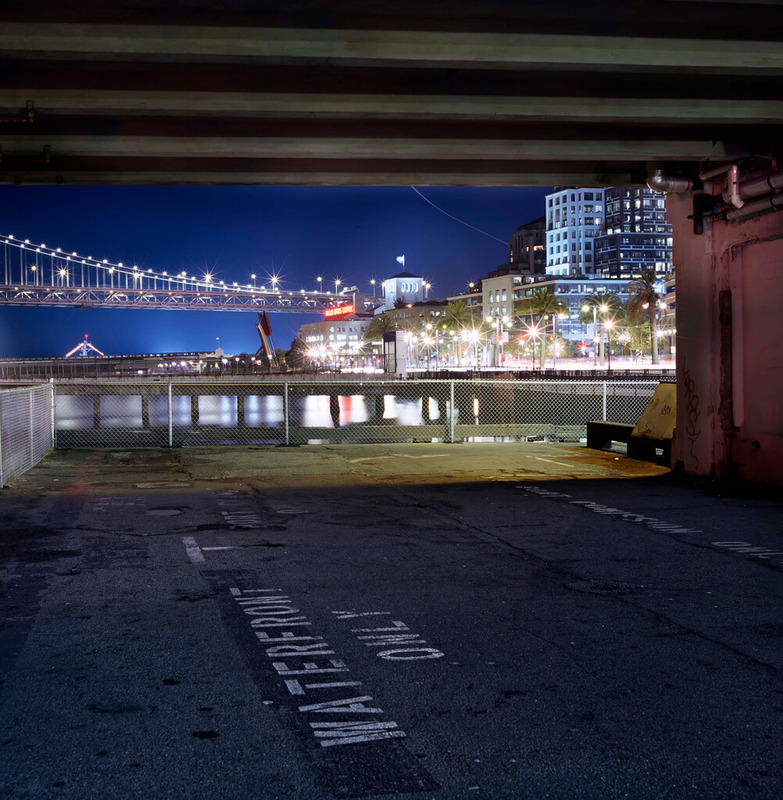 Inspired by Leo Villareal’s retrospective at the San Jose Museum of Art, Ben Davis invited the artist to conceive of an artwork for the Bay Bridge and began a campaign to realize THE BAY LIGHTS. 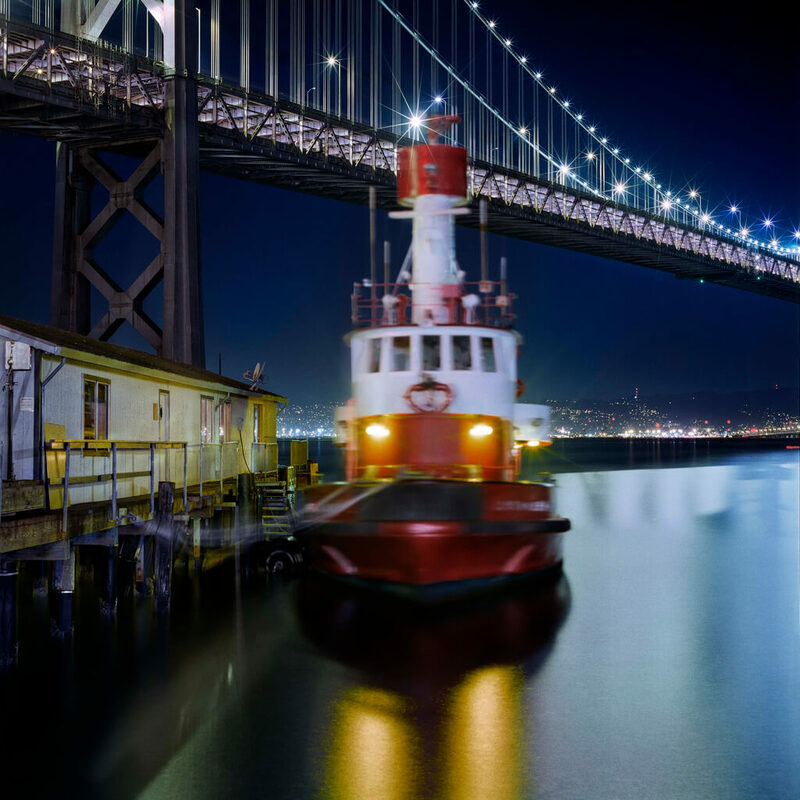 Davis is the founder of Words Pictures Ideas, the San Francisco creative agency that has branded $15 billion in civic and private mega-projects including the build-out of the Bay Bridge East Span – the largest public work project currently in the United States.